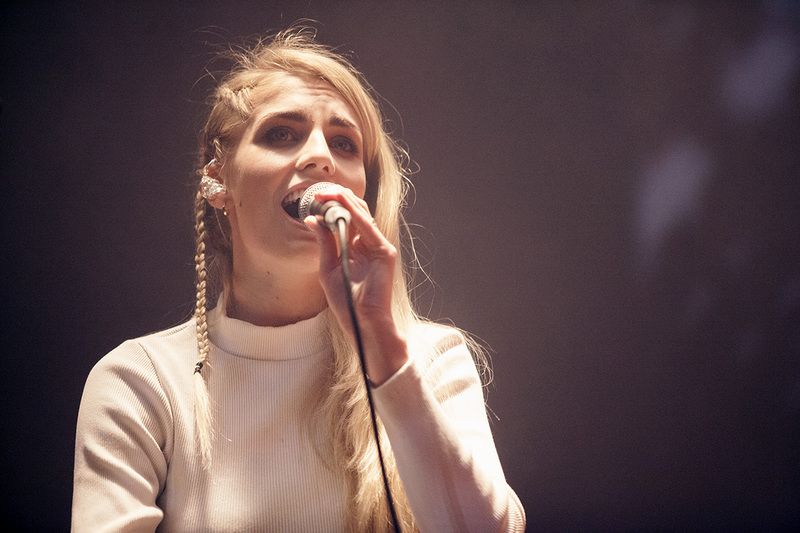 London Grammar performed their so far largest headliner in the UK at Brixton Academy on June 3rd, 2014, and we were there! Supported by the vocal wonder Rhodes and the guitar-magician Nick Mulvey, this was certainly one of those gigs where the support acts make you feel like you get three for the price of one. London Grammar caused me a sore jaw in the morning, as I just couldn’t keep my mouth shut, in awe of Hannah’s incredible voice. It’s normal to go to a gig with expectations, but the sheer fact that London Grammar sound even better live (and no doubt, they sound awesome on record) speaks volumes. Unfortunately my 10-second-long recordings on the phone don’t match reality and I therefore won’t post them up here. 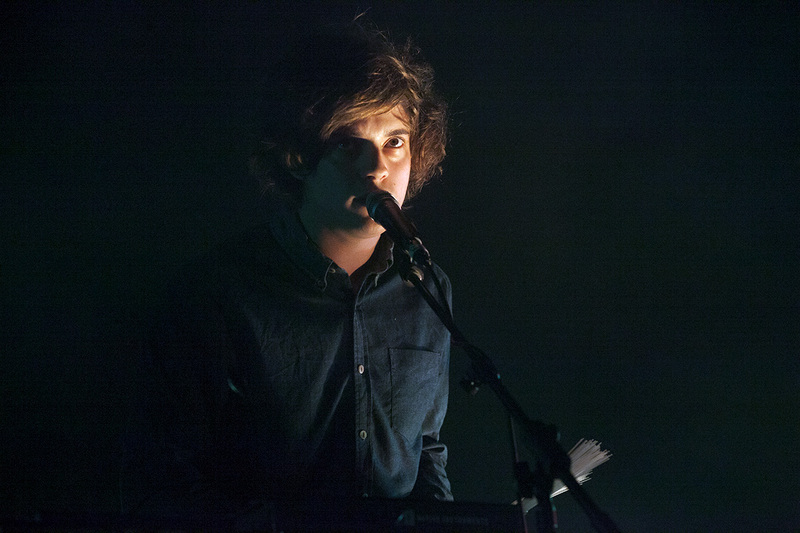 After starting the show off with Hey Now, London Grammar went on to perform their album If You Wait in a less melancholic way than expected; indeed, the performance was very rhythmic and powerful. Among big hitters like Strong, they also presented their new EP Sights. Before the grand finale, Metal & Dust, London Grammar went on to play If You Wait, which Hannah got wrong on the piano, so they had to start all over again! It’s nice to see that human element within a successful artist; it’s nice to see that she cares enough to still get nervous! 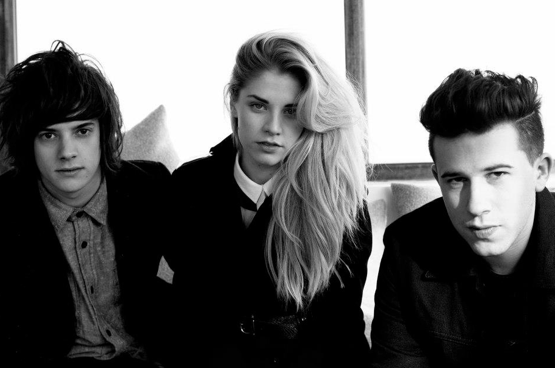 London Grammar’s performance was like being taken away to another dimension. They even arranged an ensemble of strings to support their gig. Hannah’s voice, Dan on the guitar and Dot, playing every instrument on this planet, provided a harmonious and very memorable performance. If you manage to grab a ticket for one of their shows – go for it! I would highly recommend to go and see them live. Check out Rhodes‘ single Your Soul below. 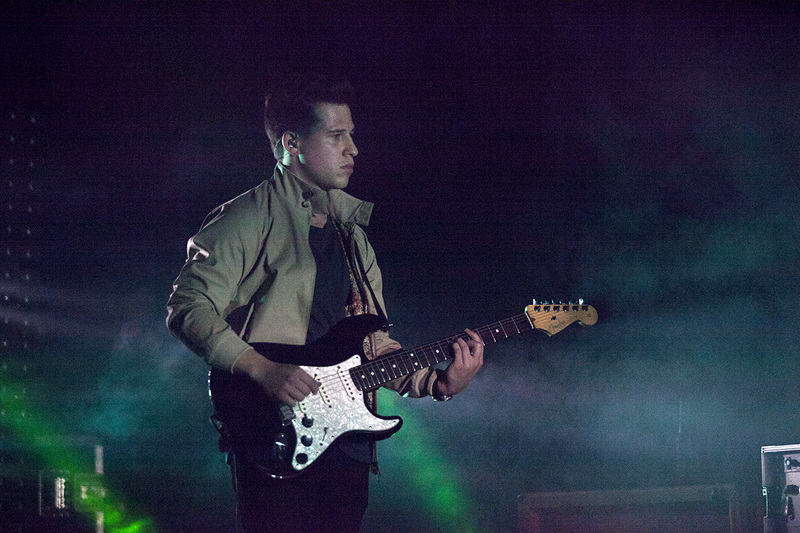 Posted on June 10, 2014 June 11, 2014 by pinkbananamilk	This entry was posted in Music and tagged Brixton Academy, Cucurucu, Dan, Dot, First Mind, Hannah, If You Wait, live gigs, London Grammar, London Grammar live performance, music, Nick Mulvey, Rhodes. Bookmark the permalink.